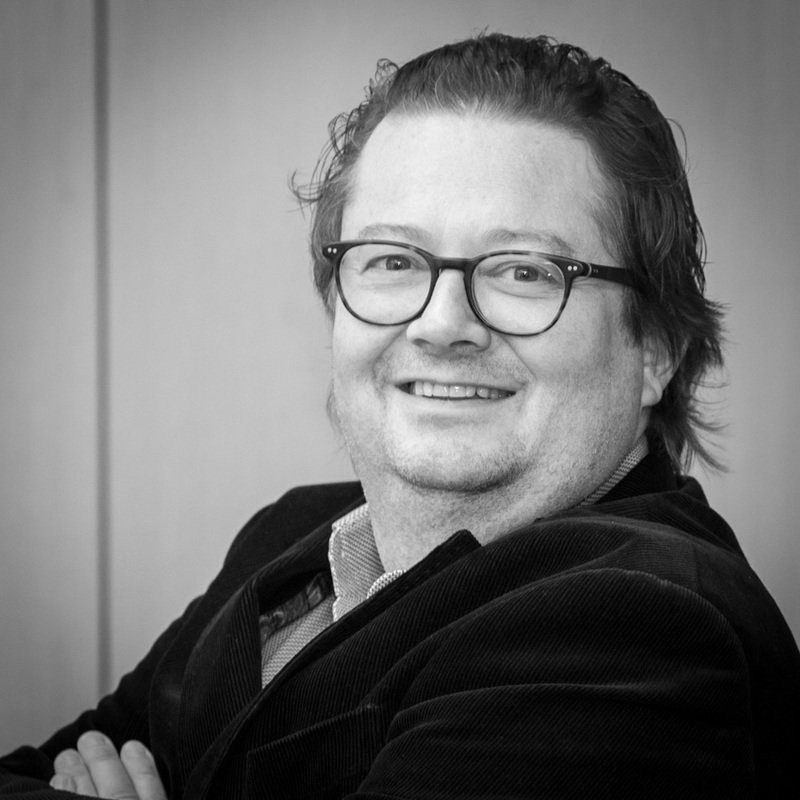 Mr Coucke holds a degree in Pharmacy (University Ghent) and an MBA (Vlerick Management School, Ghent). He is the founder of Omega Pharma. Until September 2006, he held both the position of CEO and Chairmen of Omega Pharma. After the acquisition of Omega Pharma by Perrigo, he became Executive VP of Perrigo and CEO of Omega Pharma. 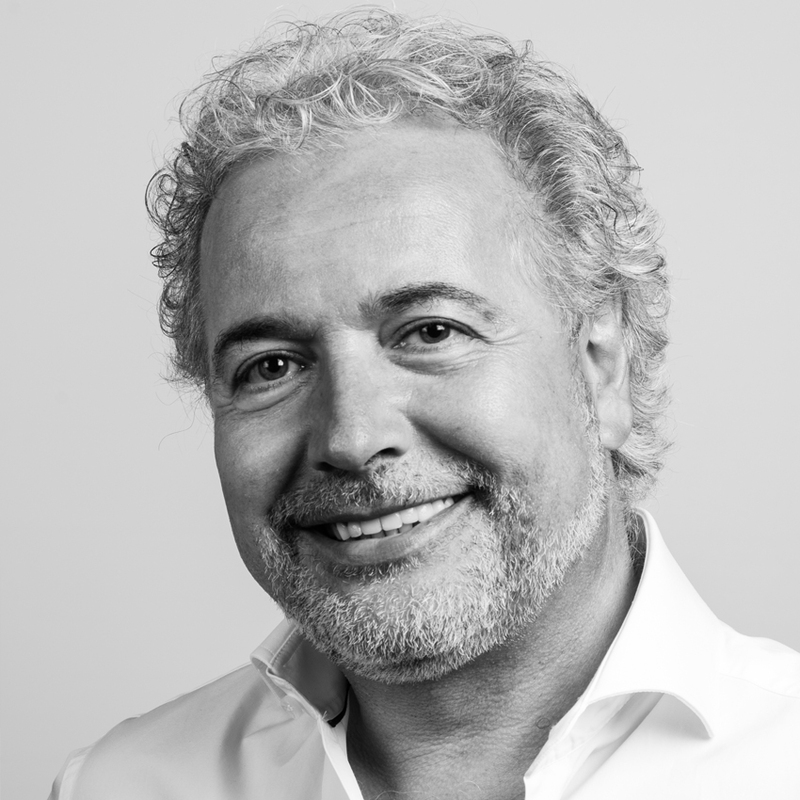 Mr Fornieri has over 25 years of pharmaceutical experience with a strong focus on women’s health.He obtained a degree in Chemistry and is the founder and CEO of the Company. François previously worked for Bayer-Schering and was also a co-founder of Uteron Pharma, which was sold to Watson/Actavis (NYSE: ACT) early 2013. François has been elected the French speaking “2011 Manager of the year” by the Belgian business magazine Trends/Tendances. 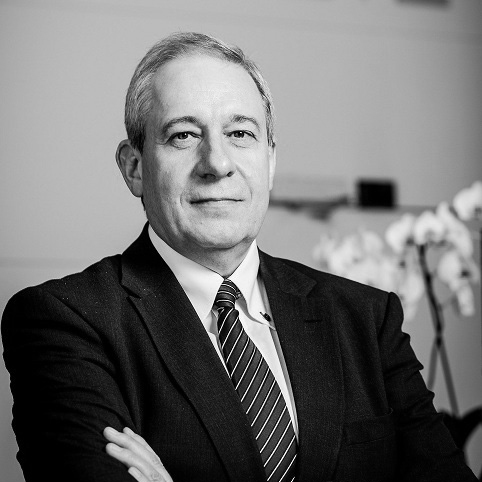 Prof Jean-Michel Foidart co-founded Mithra Pharmaceuticals SA and Uteron Pharma SA. Through his membership of international research centers, his academic and industry career, he has extensive knowledge of reproductive medicine. He trained in Gynecology at the University of Liège where he also obtained a PhD in cell biology and biochemistry. He was the former head of the Gynecology and Obstetrics department at the University of Liège, the general secretary of the European Society of Gynaecology (ESG) and member of multiple editorial boards of international peer-reviewed journals. 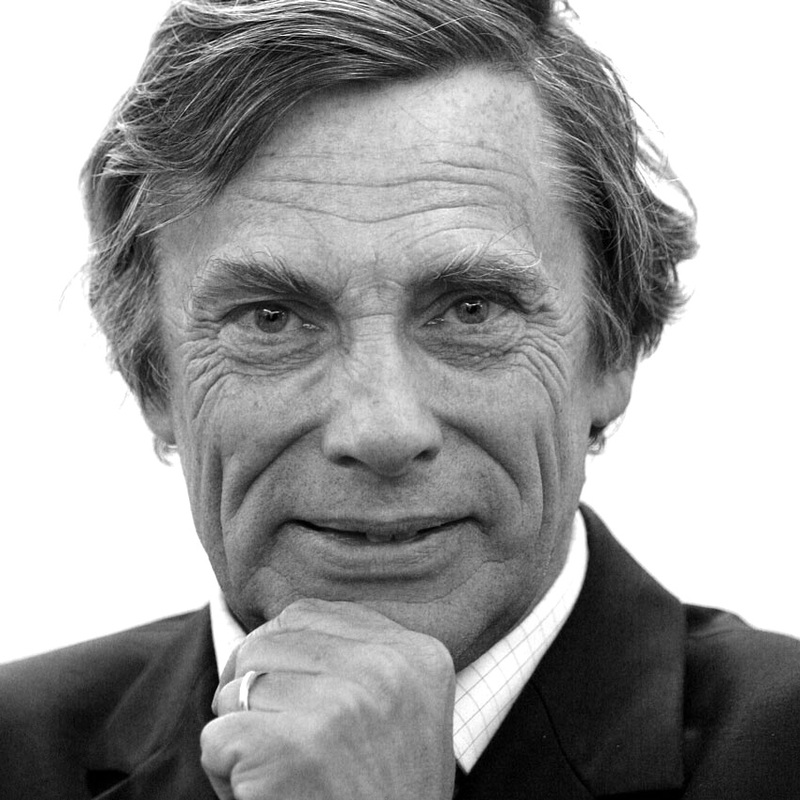 Prof Foidart was awarded the Bologne-Lemaire Prize from Institut Destrée (Walloon of the year) in 2011. 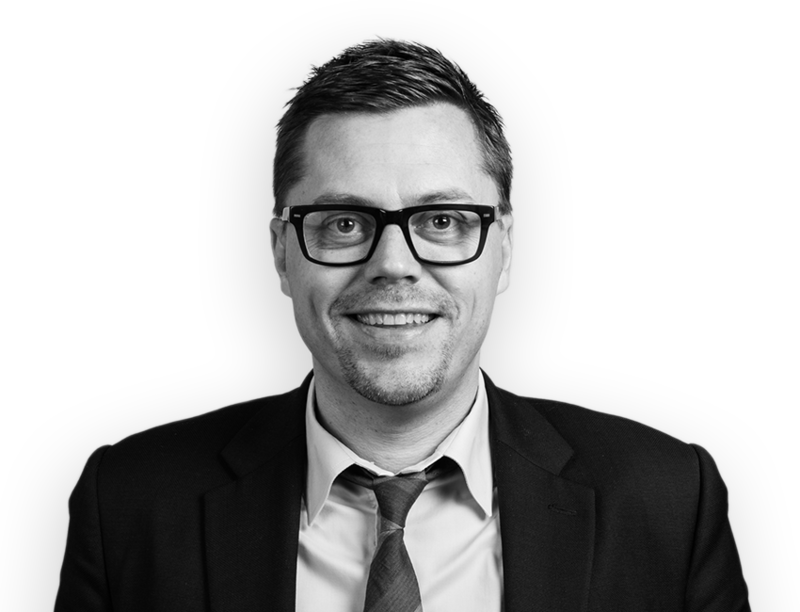 Mr Suinen holds a degree in law from the University of Liège and a graduate diploma in European law from the University of Nancy. He entered public service in 1974 via the Government Recruitment Service and started his career at the Belgian Ministry of Foreign Affairs. 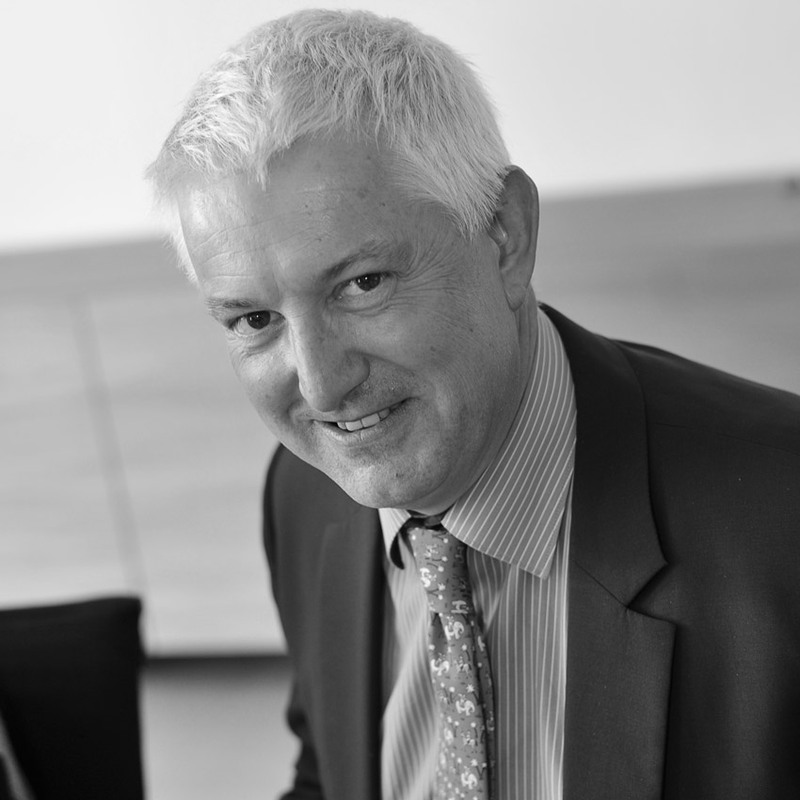 From 1998 to 2014, he was CEO of A.W.E.X, General Administrator of WBI (Wallonia Brussels International) and APEFE (Association for the Promotion of Education and Training Abroad) and Senior Lecturer at the ULB (Free Brussels University). In 2014, he was elected President of the Chamber of Commerce and Industry of Wallonia (CCIW). During his career, he also served in several ministerial cabinets (Institutional Reforms, Education, Presidency of the Walloon Government and, as Chief of Cabinet, Foreign Trade and European Affairs, Vice-Presidency of the Belgian Federal Government, including transport, public enterprises, economy and telecommunications). He was also Vice-Chairman of the Board of SABENA and “Walloon of the Year” in 1999. 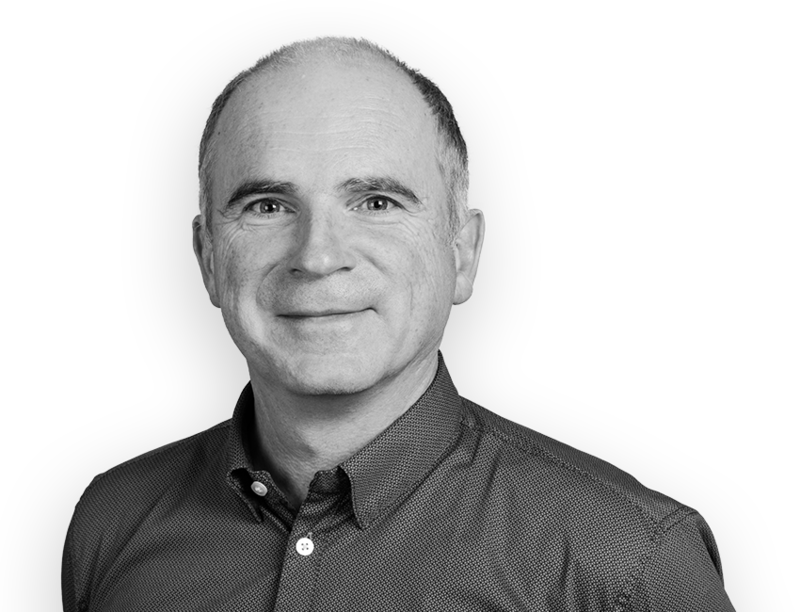 Mr Jacques Platieau began his career at IBM Belgium in the Telecommunications division as System & Sales Engineer. From 1990 to 1994 he was Client Executive for major international clients. In 1995, Jacques became SWG Sales Manager Belgium/Luxembourg and in 1997 SWG Executive for Belgium/Luxembourg. In 1998, he had in parallel the lead of the Software Group at IBM France as Sales Director. In July 2002, Mr Platieau became Director of the Data Management and Business Intelligence System for the West region. In July 2003, he joined the Business Consulting practice of IBM as Practice Area Leader for the Industrial Section and in April 2005 became General Manager of IBM Global Business Services for Belgium/Luxembourg. Since July 2005, Mr Platieau has been General Manager of IBM Global Business Services for the Benelux. On April 6th 2010, Mr. Platieau was named Country General Manager for IBM Belgium/Luxembourg and Sector Leader Benelux. Mr Platieau holds a degree in Mathematics and Computer Sciences from the University of Mons-Hainaut, Belgium. 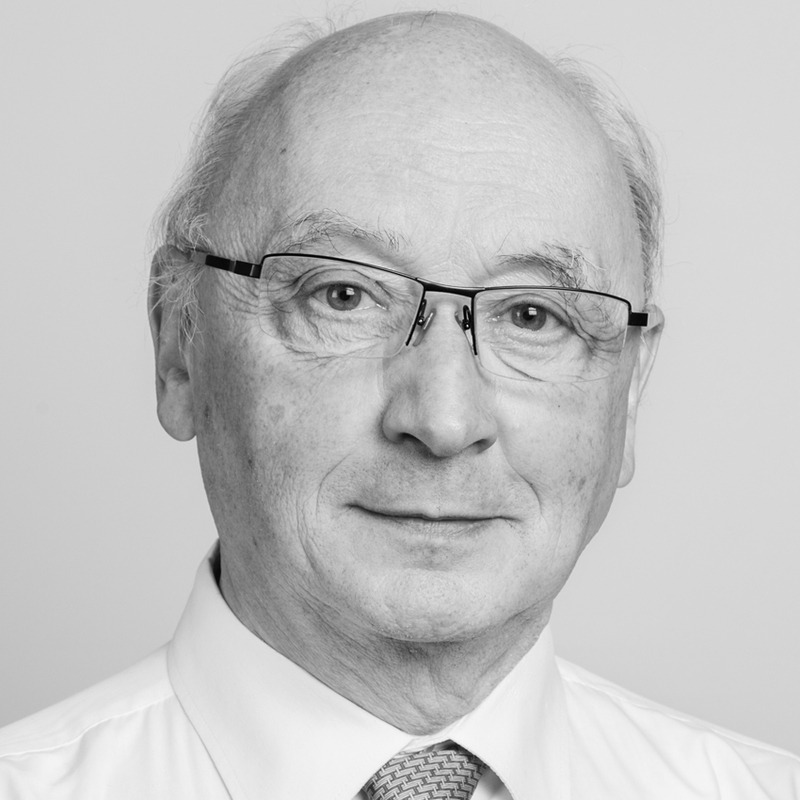 Jacques Platieau is board member of various associations, UWE, VOKA, BECI and Agoria. He is Vice-President of Futurocité in Mons and President of the Basket Ball Club of Braine. 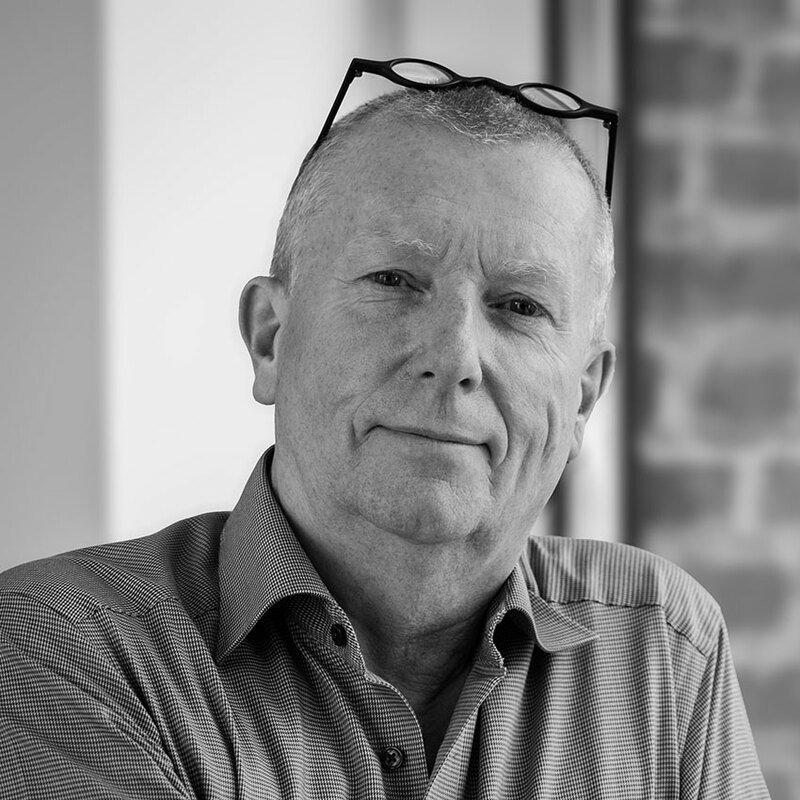 Mr. Hoffman obtained a Master in Applied Economics at the University of Ghent in 1990 and a Master in Business Administration at Vlerick Business School in Ghent in 1991. He started his career at the corporate finance department of KBC Bank in 1992. He was Chief Executive Officer of KBC securities NV from October 2012 to July 2016. He also served as a Member of Supervisory Board at KBC IFIMA S.A. (formerly, KBC Internationale Financieringsmaatschappij N.V.) and at Patria Securities, and as a Member of The Board of Directors of Omnia Travel Belgium. Mr. Hoffman has been Chief Executive Officer of Value Square and Independent Director of Fagron NV since August 2016. Christiane Malcorps ir. 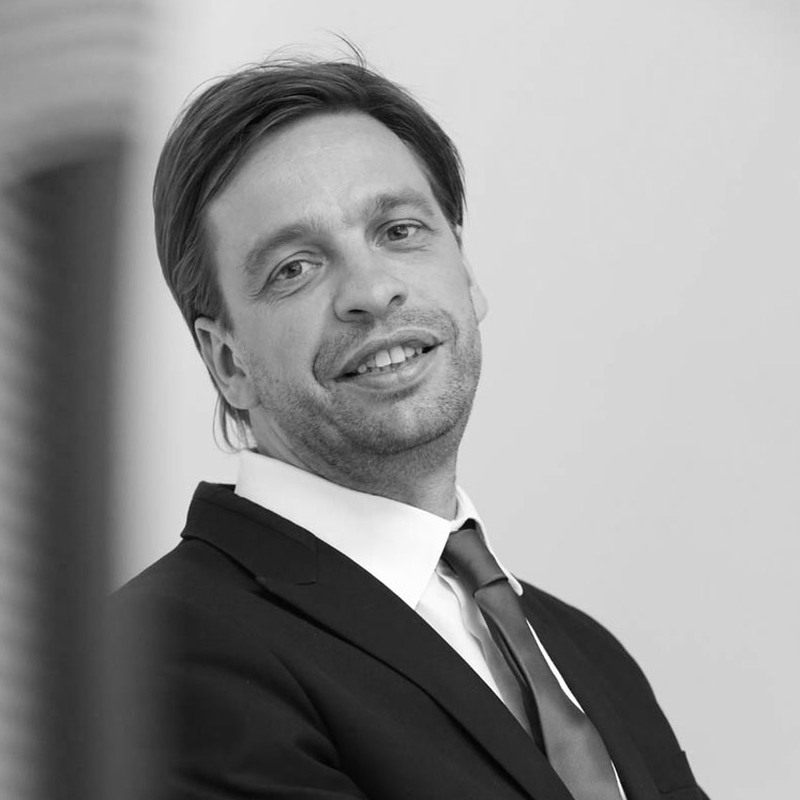 PhD, is currently Country Manager for Belgium and Global Head of Facility Excellence for SOLVAY SA. After receiving a Master in Chemical Engineering at KU Leuven and a PhD at the University of Wisconsin, Madison, USA, she occupied applied and fundamental research positions at different universities in USA and Belgium and entered SOLVAY S.A. in 1984. She was assigned within SOLVAY several Research, Development and Technology functions first with local and later on with international responsibilities in the fields of biopesticides, enzymes and vaccines. In 1997 she was based in the SOLVAY plants in Antwerp and became in 2005 Site Director of the Antwerp complex for SOLVAY producing polyolefines and chlorine. Always striving for excellence she became country manager for Belgium in 2009. During her career she was trained as executive in the business schools of INSEAD & IMD. 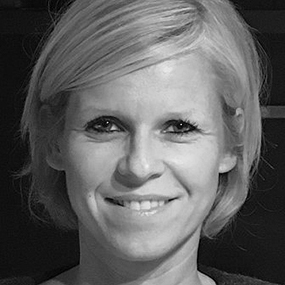 Christiane Malcorps is member of the Board of several professional and other organizations in Belgium (essenscia, UWE, BECI, The Shift, Degraeve Antwerpia). Mr Beyens holds a Master degree in Economics from the University of Liège. He started his career as stockbroker trainee and followed various trainings in (re)insurance methods. He is now specialised in the financial management of a multi-employer organisation for financing pensions in 1st and 2nd pillar, as well as in credit insurance and reinsurance methods. Mr Debruyne takes care of the family patrimony since 1975. He is involved as a private investor in real estate construction companies, renewable energy development companies and the Company. Mr Servais holds a Master Degree in Economics at the University of Liège. He started his career as Research Assistant at the University of Liège. In 1995, Gaëtan joined the Federal Planning Bureau as Expert and later the Economic and Social Council of the Walloon Region. Since 2001, he was chief of staff for several ministers of the Walloon Government. Since 2007 he has been CEO of Meusinvest, a financial company that has structured its activity in different subsidiaries to better respond to business financing needs of small and medium enterprises (SME) located in the province of Liège. Ms. Freya Loncin serves as General Counsel of Alychlo NV. 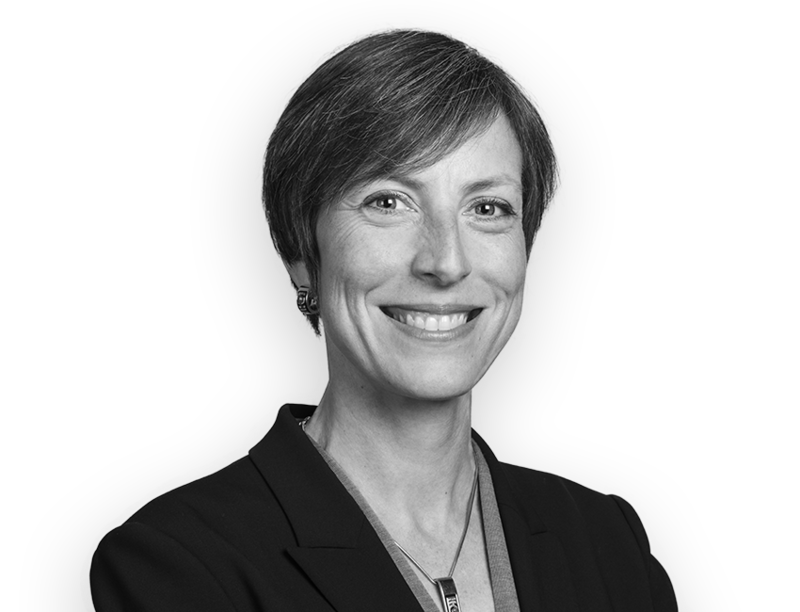 Ms. Loncin served as Head of Legal at Omega Pharma NV and TVH NV after starting her career as a lawyer at Allen & Overy LLP. She has a broad experience incorporate law, mergers and acquisitions and commercial agreements. 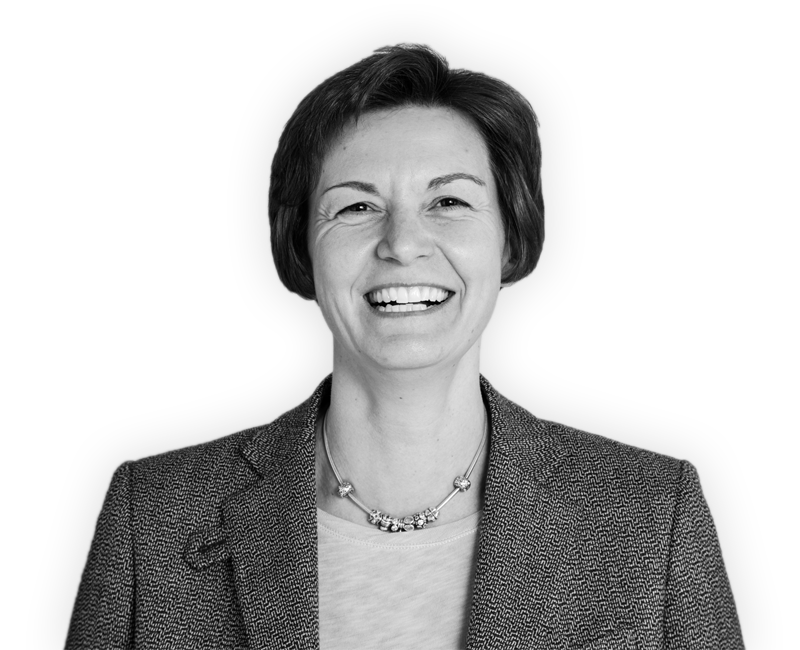 She serves as a Non-Executive Director of Fagron NV. Ms. Loncin is a graduate of the University of Antwerp (Law). Mr. Dillen has 10 years of experience in various legal positions, predominantly oriented towards the healthcare sector. Michaël initiated his career as a lawyer, where he developed a legal practice focused on corporate and commercial advisory towards private and institutional clients in the life sciences industry. Before joining Mithra in 2017 as Chief Legal Officer he worked for Terumo, a Japanese listed medical devices company. Here, he acted as senior counsel responsible for covering legal services in the EMEA region. 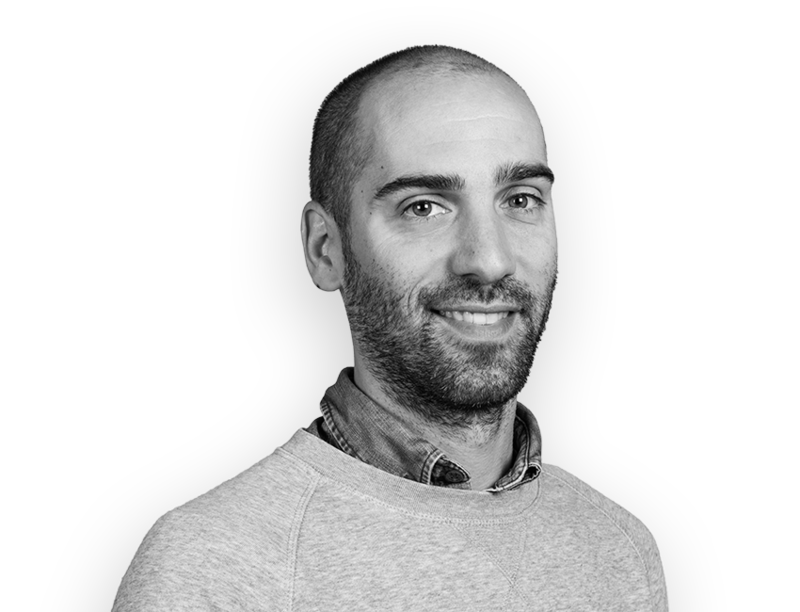 Michaël holds a masters degree in law, LL.M. degrees in both health law and in business law (University of Antwerp and Queen Mary and Westfield College, University of London), as well as a masters degree in business (Solvay Business School). 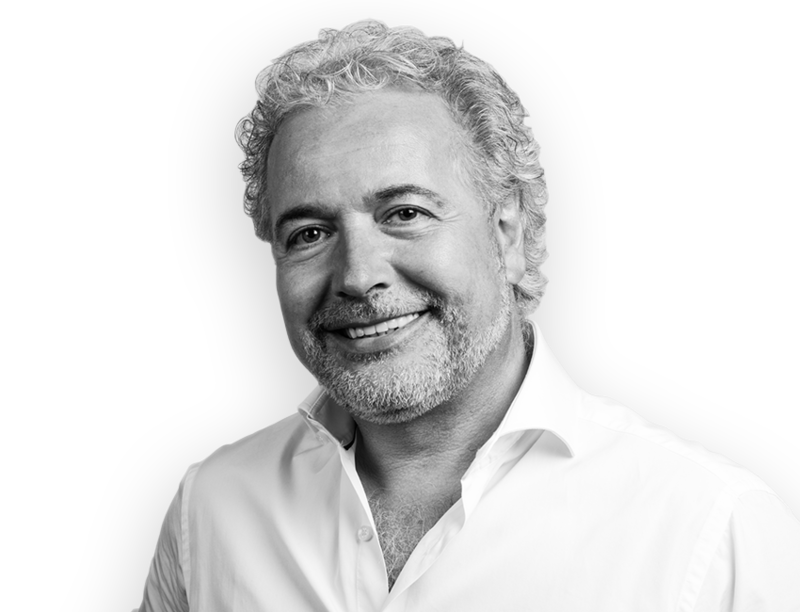 Mr François Fornieri has almost 30 years of pharmaceutical experience with a strong focus on women’s health. He obtained a degree in Chemistry and is the founder and CEO of the Company. 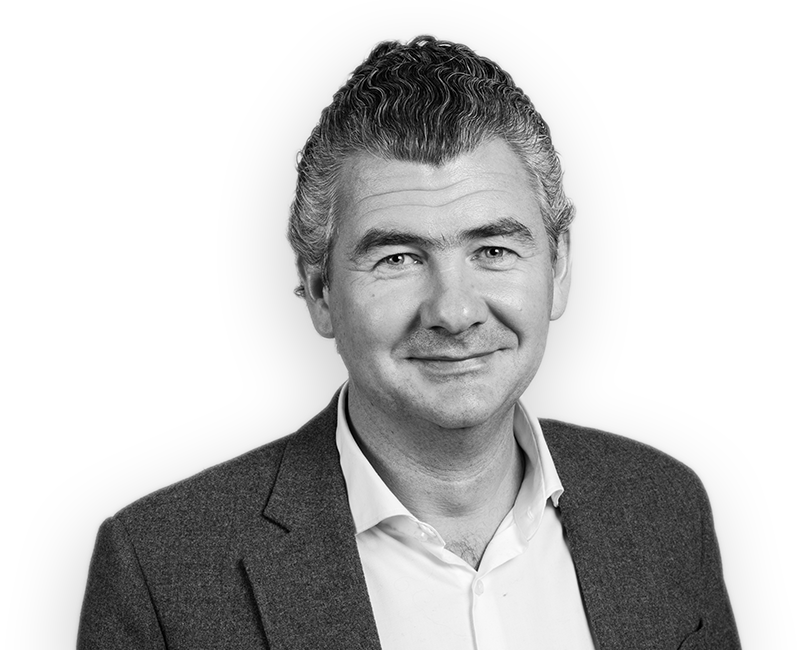 Mr Christophe Maréchal was Director, Group Treasury and Credit Risk Management, at Hamon Group (Euronext Brussels: HAMO), an engineering and contracting company. He has more than 20 years of international financial experience in the industrial, telecommunications, manufacturing and banking industries, including M&A, operational and financial strategy, and tactical initiatives to drive long-term business growth. Before joining Hamon Group in 2006, Mr Maréchal held a number of positions at France Telecom Group in Paris, London and Brussels, including Deputy Group Treasurer. He holds a Masters in Business Administration from the University of Liège, Belgium, and studied econometrics at the Katholieke Universiteit Brabant, Tilburg, Netherlands. 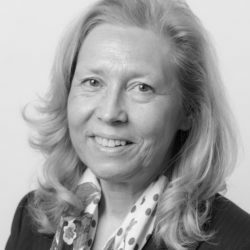 Ms Gordenne has over 18 years of experience in the pharma industry with strong focus on R&D, (non)clinical trials, regulatory affairs and manufacturing. She holds a Master Degree in Pharmaceutical Sciences (Industrial Pharmacist) from the University of Liège. She started her career in Research and Development for a medium size pharmaceutical company called SMB Technology as Project Manager, and later become Qualified Person for a manufacturing site dedicated to investigational medicinal products. In 2004 she joined Mithra as Qualified Person where responsibilities also included Regulatory Affairs for pre- and post-marketing portfolio. Between 2008 and 2012 she acted as General Manager of Odyssea Pharma SA, the site dedicated to hormonal intra-uterine system Levosert© which is now a subsidiary of Actavis (NYSE: ACT). Following the acquisition of Uteron Pharma by Watson/Actavis (NYSE: ACT), she returned to Mithra as Chief Scientific Officer. Responsibilities at Mithra include R&D for the Company’s portfolio from discovery to marketing authorization. 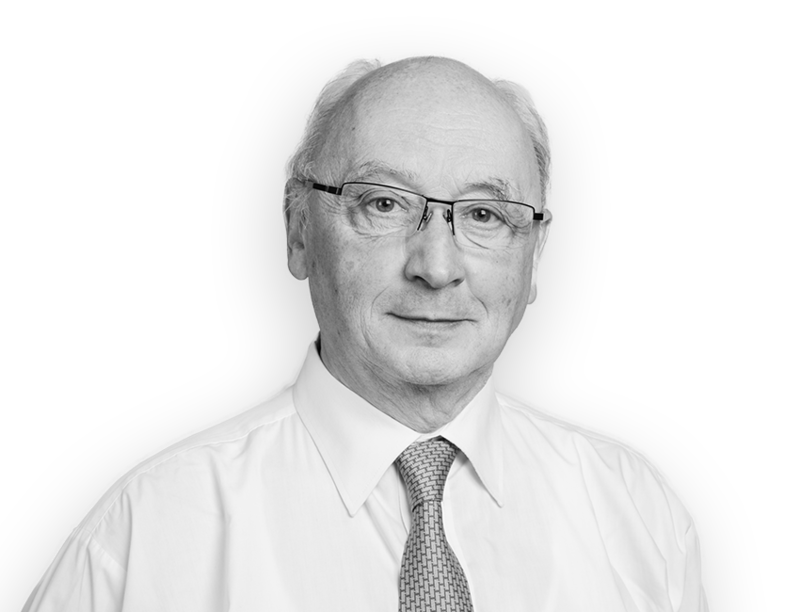 Mr Geoffroy Dieu has over 15 years of experience in the operational and strategic management of industrial sites, mainly in the food industry. Before joining Mithra, Geoffroy was the General Manager of the Belgian subsidiary of the Firmenich Group. Previously, he was the subsidiary’s Plant Manager, in charge of the European projects of Lean Manufacturing and Master Plan aimed at optimizing the Supply Chain. As Product Manager, he also gained significant commercial experience. 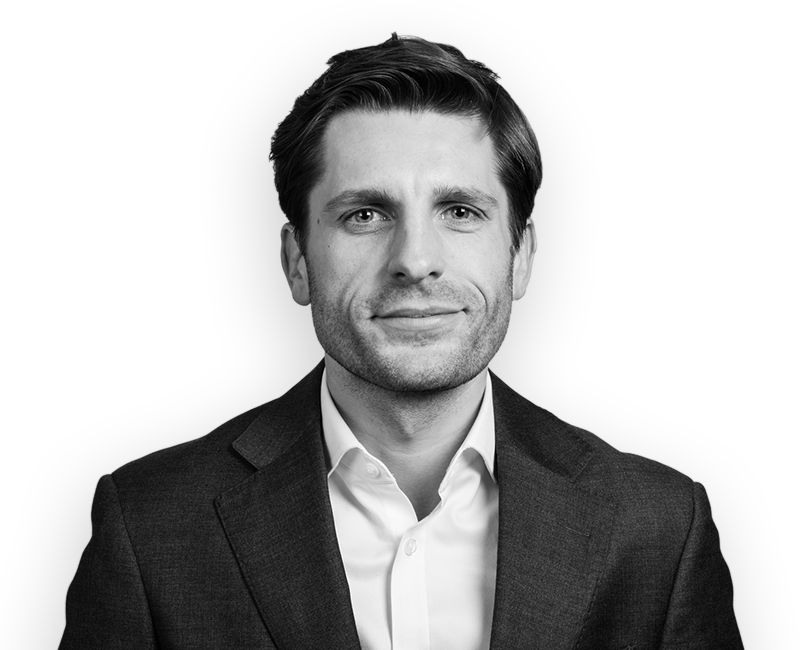 Geoffroy obtained a Master in Management at the UCL (Belgium), and started his career in 199 at PriceWaterhouseCoopers. He further developed his financial competences in subsequent roles as Controller and Finance Manager. His career positions him very well for a key role in the further operational and commercial development of the Mithra CDMO. 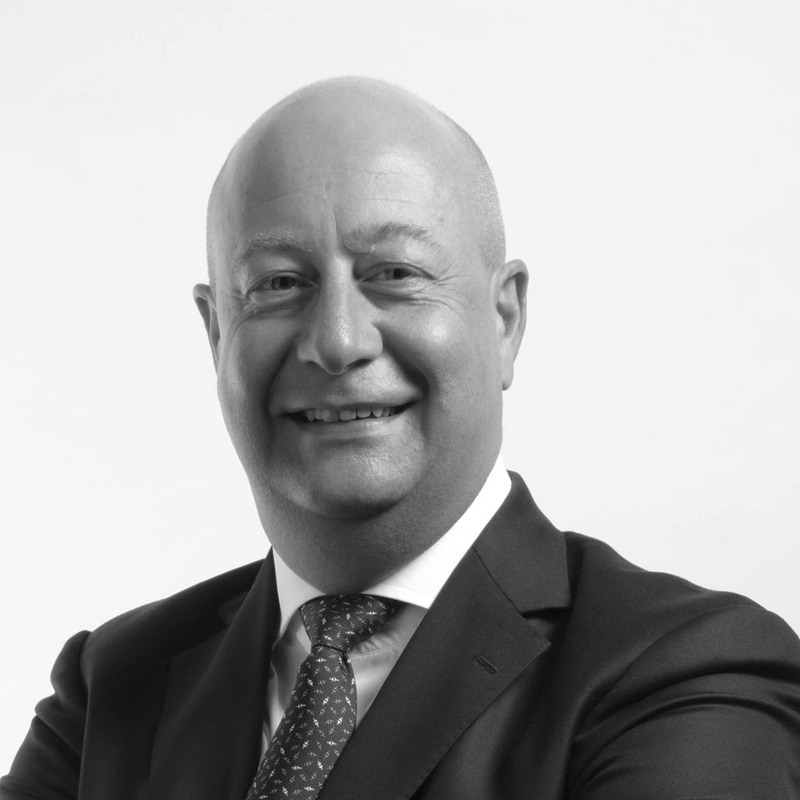 Mr Fontaine has over 18 years of experience in the pharma industry in manufacturing, supply chain and commercial positions. He started his career at Pfizer in supply chain and manufacturing where he ensured ERP implementation and integration of Pfizer’s Belgium manufacturing site. In 2001 he joined Lundbeck where he held various positions in sales & marketing in Belgium and France, notably for Cipralex® product. 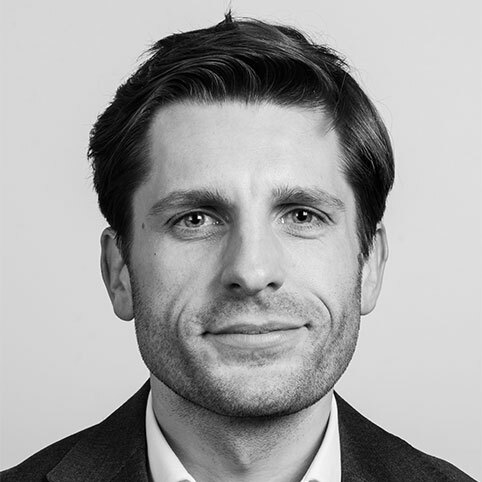 In 2010, Jean-Manuel joined UCB global marketing team as associate director developing global campaign for the brand and driving business alignment across EU regions. In 2013, Jean-Manuel joined Mithra to lead successively business development and public relations. Jean-Manuel holds a Master in Pharmaceutical Sciences and MBA from Cornell University. Alexandra Deschner joins Mithra as Investor Relations Officer where she will be responsible for the investor strategy, together with the successful communication of the company’s equity story to the investment community. Alexandra has nearly 20 years combined international experience across a variety of functions and sectors, including pharmaceutical, automotive, banking, and insurance. She joins Mithra from UCB, where she held a number of roles, most recently as Director of Corporate Social Responsibility, where she was responsible for the implementation and management of several new patient initiatives in Africa. Prior to this she was Director of R&D Portfolio Management and Director of Investor Relations at UCB. Born and raised in the United States, Alexandra holds an M.B.A. in International Management from Fordham University in New York and a Bachelor’s degree in International Business from Loyola College in Maryland. M. Brands holds a bachelor’s degree from the university of Liège ( Belgium) in Public Health with a major in Epidemiology and Health Economics and has over 10 years’ experience in the pharmaceutical industry. His area of expertise covers Regulatory Affairs, Quality Assurance and Supply Chain. M. Brands started his career at Astra Zeneca in a commercial role and joined Mithra in 2009 to take growing responsibilities in the Quality Assurance and Regulatory Affairs department. After developing the Quality Assurance activity at Mithra as QA Manager he progressively transitioned to Supply Chain Manager to develop the whole Supply activities and manage the growing logistic and supply streams. 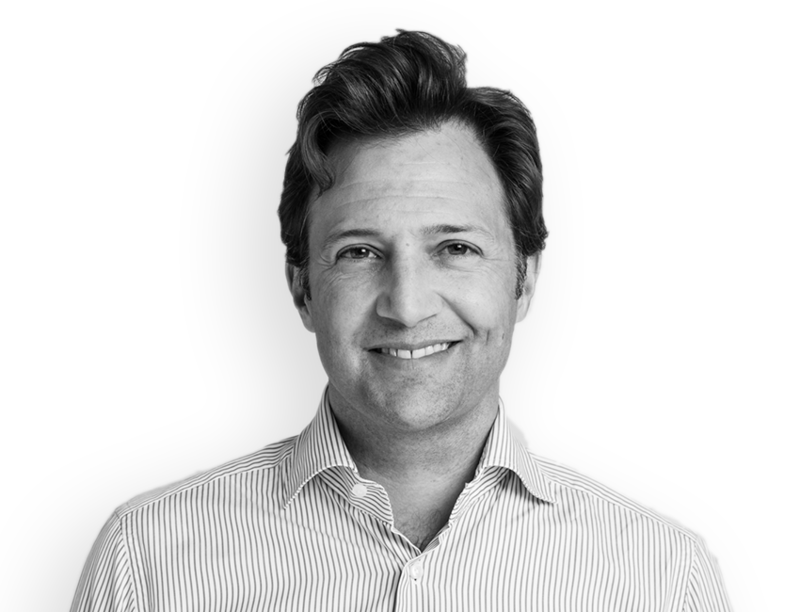 His deep knowledge of the logistical organisation within the company together with his sound experience in establishing and developing the Supply Chain activity allows M. Brands to take the role as Chief Supply Chain Officer at Mithra. In this position M. Brands will address the Mithra CDMO logistic and supply development , which is key to the company’s growth. Mr Kellens has more than 25 years of IT experience in different sectors like health, telecommunications, consulting and manufacturing. He also has 5 years experience in the pharmaceutical industry as clinical data manager inside a clinical pharmacology unit at Eli Lilly. Before joining Mithra in 2018, he held various positions ranging from consultant, project/program manager, operations manager to finally IT manager in a large local healthcare institution. He holds a Master degree in Biochemistry from the University of Liège and a complementary degree in IT.